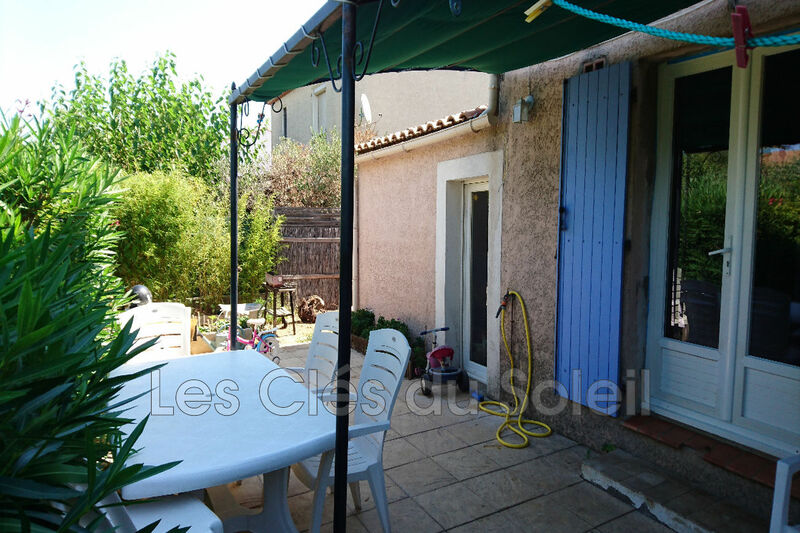 La Crau, charming house 4 rooms of 90m ², quiet and in a cul-de-sac, on the ground floor: an entrance hall, a living room of 40m ² with a living room, a fitted open kitchen and an office space, a room on one level and a toilet. 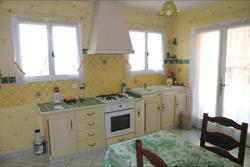 Upstairs, 3 bedrooms with closet, 1 bathroom with corner bath and shower, a toilet. 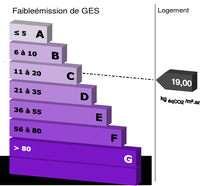 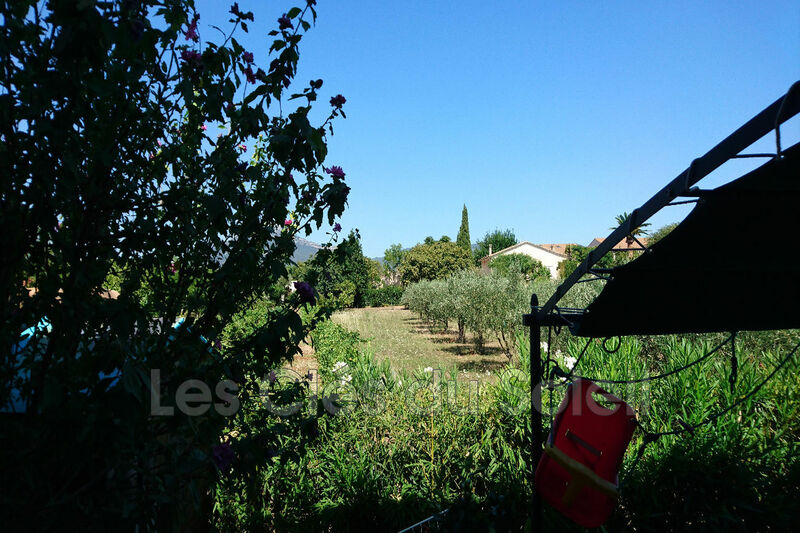 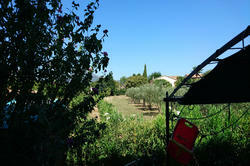 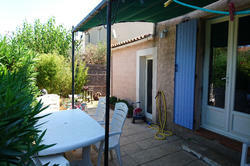 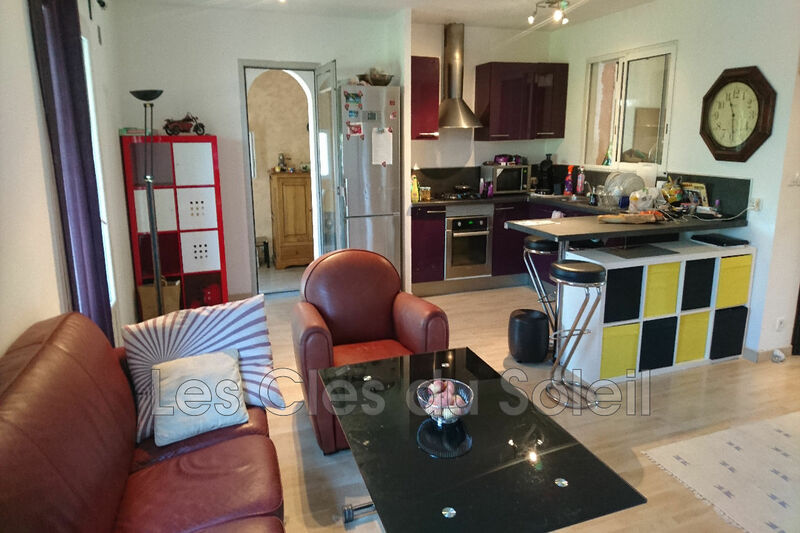 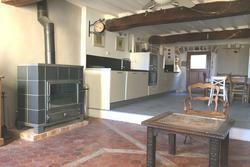 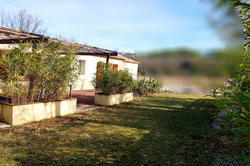 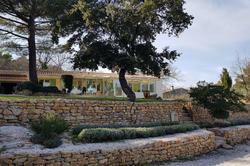 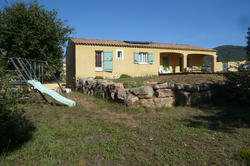 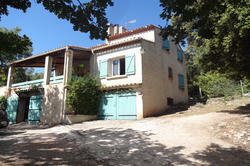 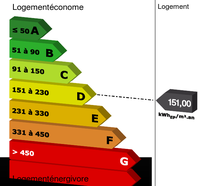 All on a plot of 160m ², without vis-à-vis, motorcycle garage, and easy parking. 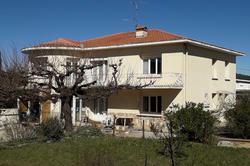 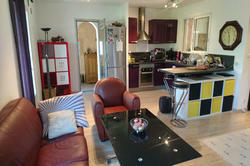 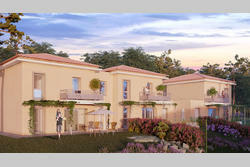 Ideally located near the city center with schools and shops on foot.